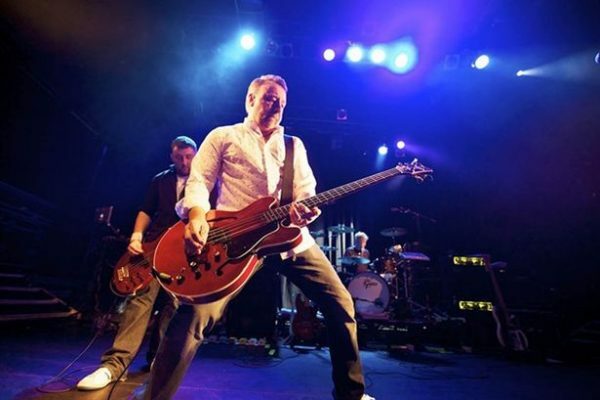 Heralding a simultaneous release of FOUR live albums, PETER HOOK & THE LIGHT are streaming a version of the JOY DIVISION classic ‘Shadowplay’ exclusively with Vive Le Rock! The albums find Hook and his band revisiting four albums by Joy Division and NEW ORDER, each in its entirety and augmented by non-album singles, demos and rarities. The four live albums being released are…. All four albums are to be released as strictly limited edition colour deluxe vinyl versions for Record Store Day on 22 April on the Let Them Eat Vinyl label. CD and digital versions will follow through Westworld on 5 May. They’re available to pre-order here. The band have lined up a series of dates in November and December, at which they’ll play both Joy Division and New Order’s Substance singles compilations. The final date of the tour will be a special show at London’s Roundhouse, where the band will perform both Unknown Pleasures and Closer, plus a support set of New Order material. Full dates are….